I haven’t been writing as much as I will like to as it has been a challenging battle since I came back to Singapore from my trip. As much as I want to take time to write and share about the richness of my trip to Herrnhut and Jerusalem, it has proven to be very difficult in the past 3 weeks. I just want to do a short post about memorials. I am not one who gets sentimental with things or rituals. Yet, on the trip, I started making memorials of significant experiences through drawings and even objects. Memorials are Biblical as there are many accounts of God instructing the Israelites about having memorials to remember their experiences with God. The Biblical Feasts of the Lord like Passover, Pentacost, Feast of the Trumpets, etc are memorials. Stones are used and altars are built as memorials too. This may sound strange, the day I experienced so much joy was the second last day in Jerusalem before I head back to Singapore. 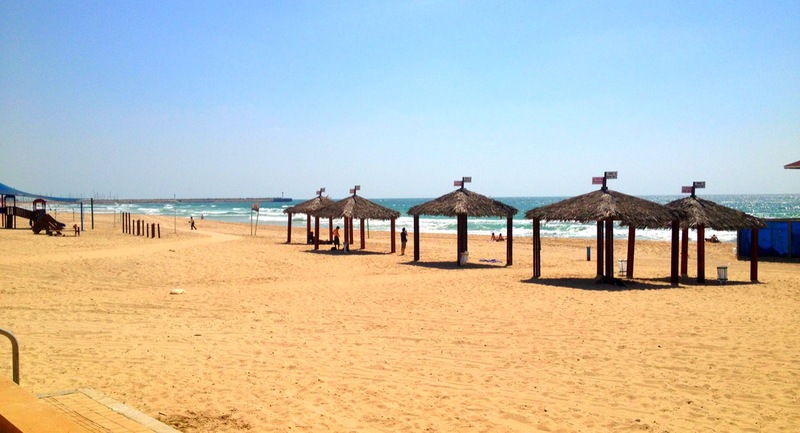 The reason for the overflowing joy was the news that I am going to the beach in Ashdod that afternoon. This was not planned as I thought I would remain in Jerusalem and I always longed to busk at a beach in Israel enjoying the beauty of the Meditaranean Sea. Throughout the 20-30 min walk home to get my swimmers and things for the beach so that my friends can pick me up was overflowing with exceeding joy. If it was not such a steep uphill climb, I would have skipped my way back! While at the beach, I picked some shells and a stone. I decided to keep the stone not knowing why I did what I did. I only had less than 4 hrs sleep the night before and the trip to the beach filled me overflowing that I was so energized! 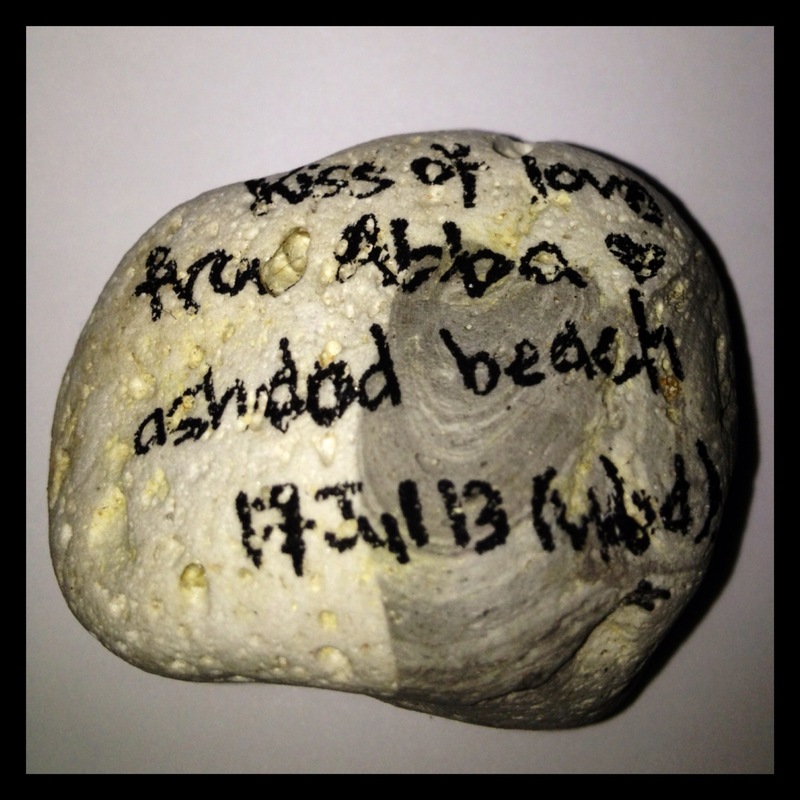 About a week after I came back to Singapore, I was so stressed and pressured and I saw this stone. Something within me bubbled and I remembered God’s goodness. I took a marker and wrote on the stone, making it officially a memorial. Since then, often times when I was feeling really down, I will grab hold of this stone and to remind me that God remembered me and He still does. Besides the stone, I have the sketches I made that reminded me of God’s promises and His goodness.